Crow Mountain Orchard is getting near to the end of peach season. As of today we have #1 quality yellow and white peaches in 2 quart boxes only. 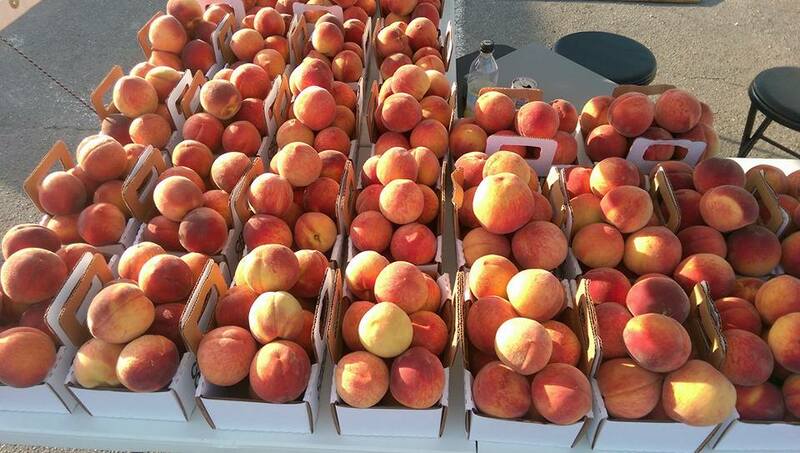 We have #2 quality peaches in larger size boxes including 1/2 bushels for $15 and two 1/2 bushels for $25. We will take peaches to the farmers markets as long as we have them.